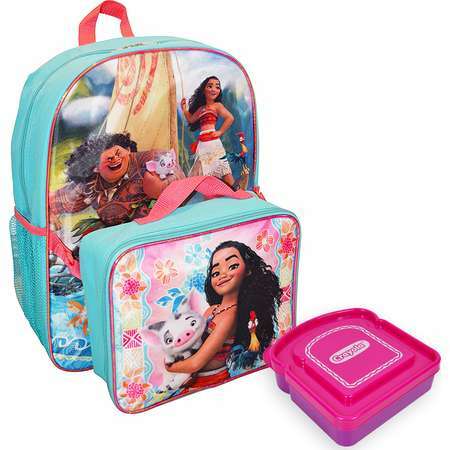 Go To Store Life is an epic journey, and it's nice to have a place to keep your stuff. 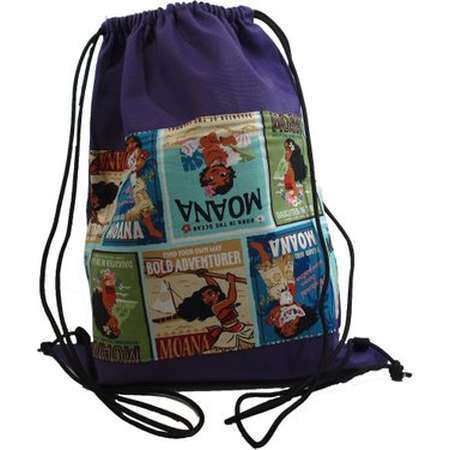 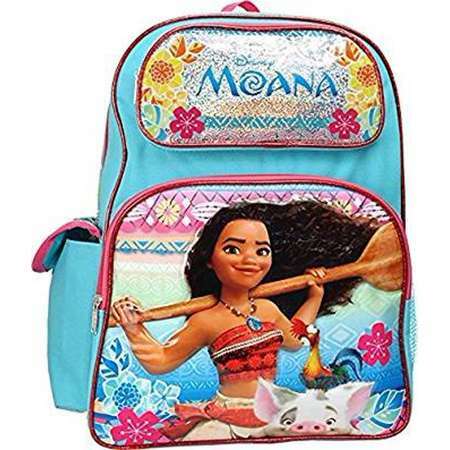 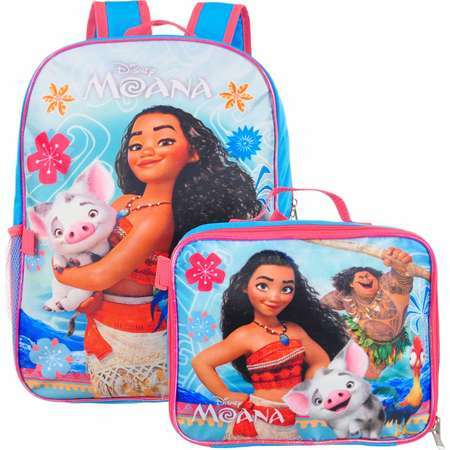 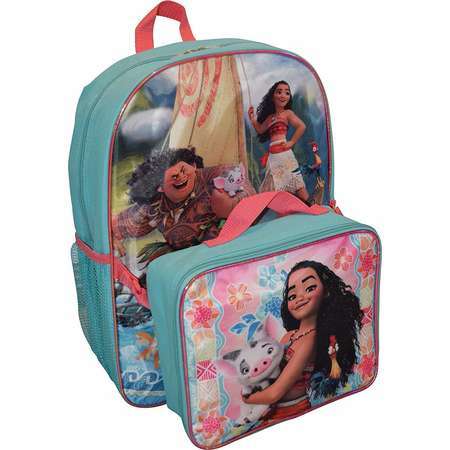 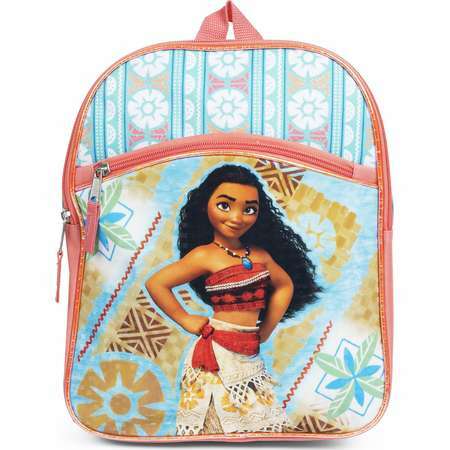 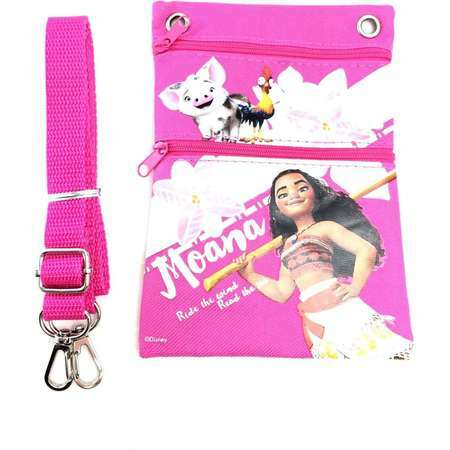 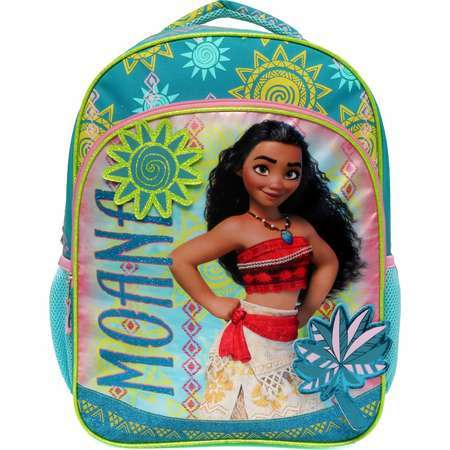 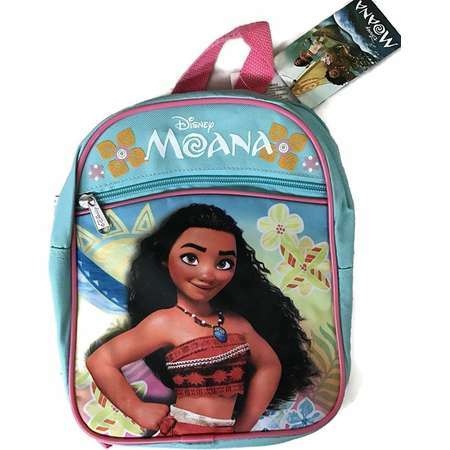 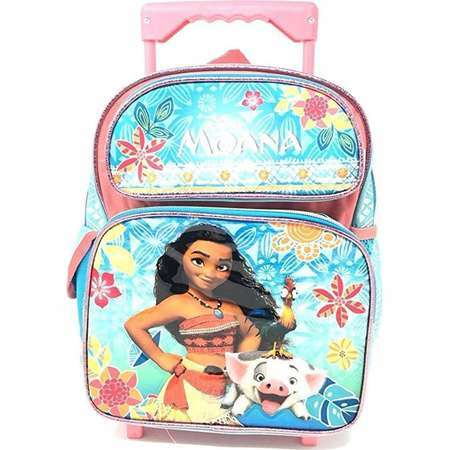 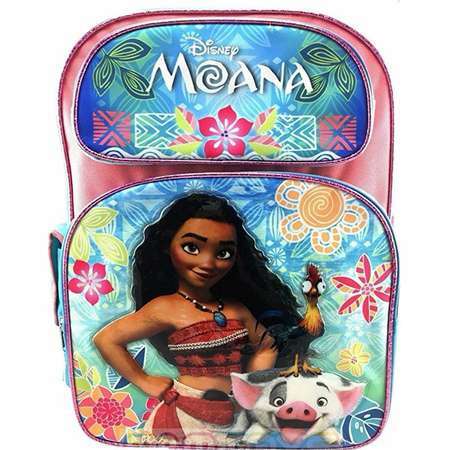 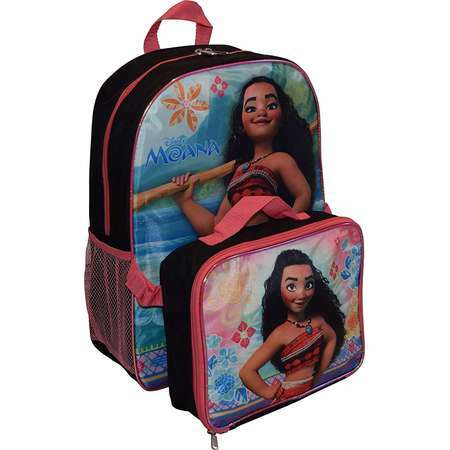 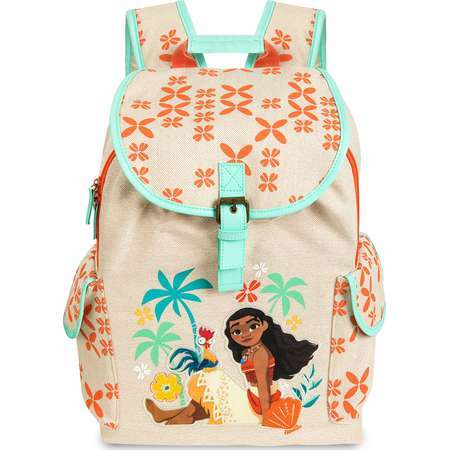 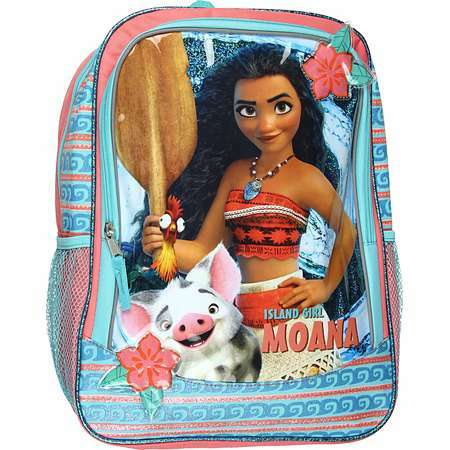 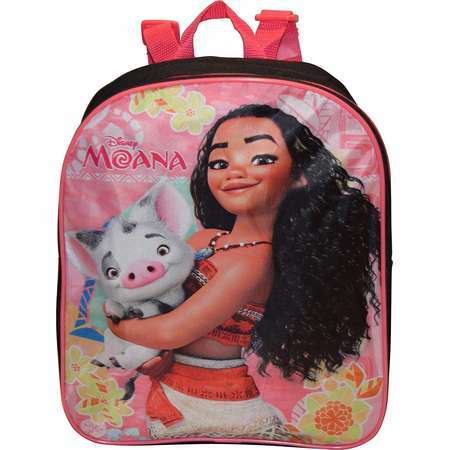 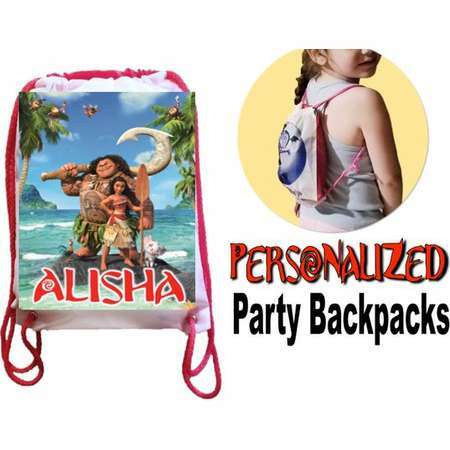 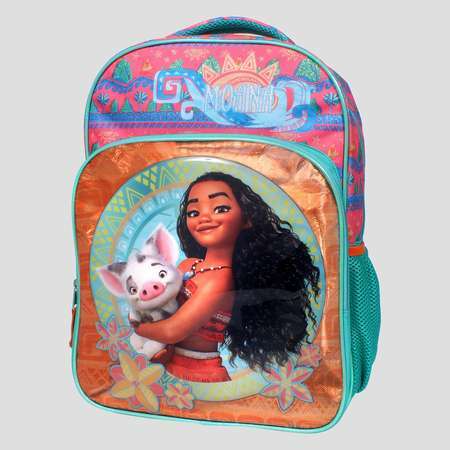 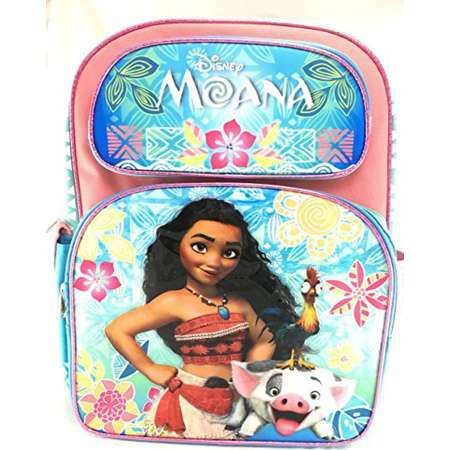 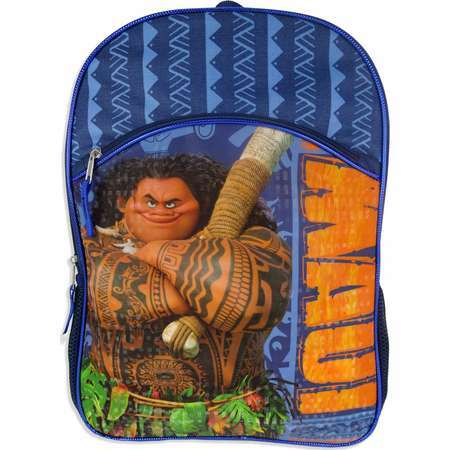 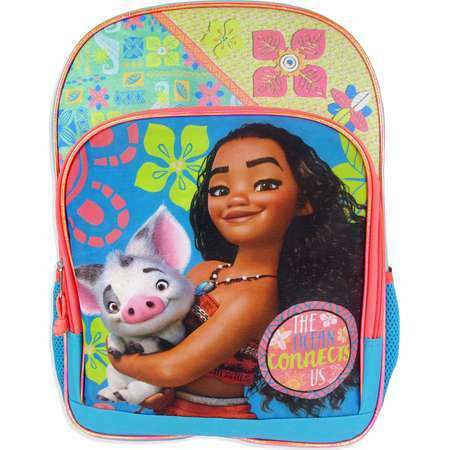 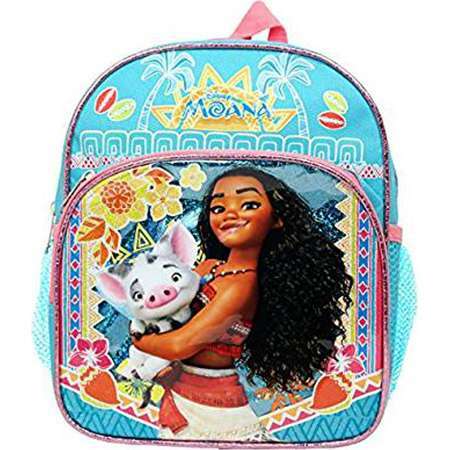 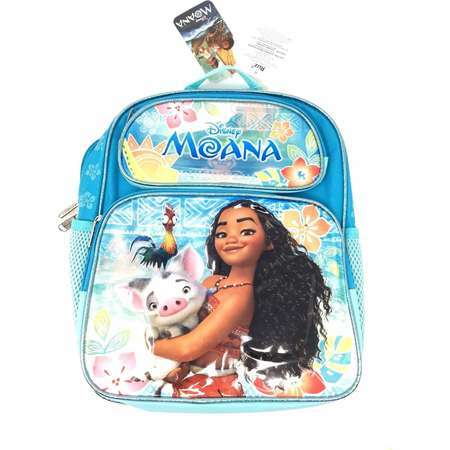 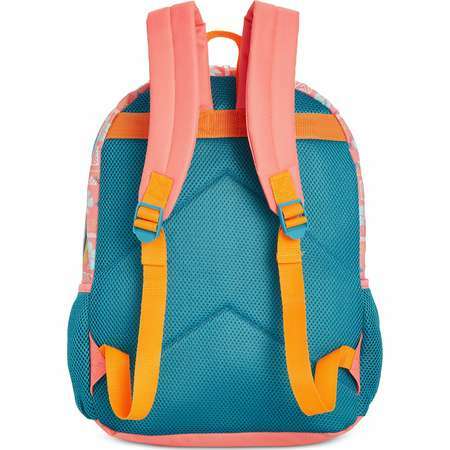 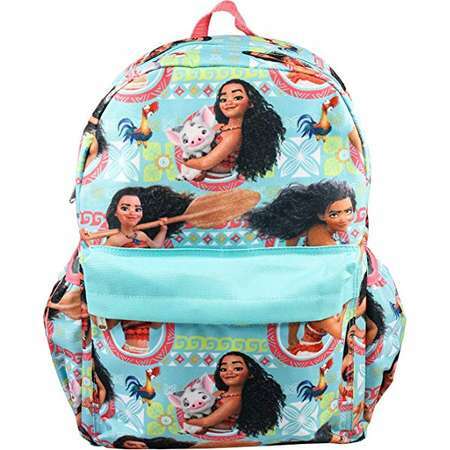 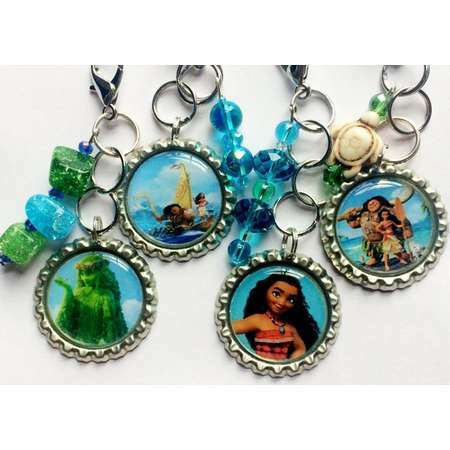 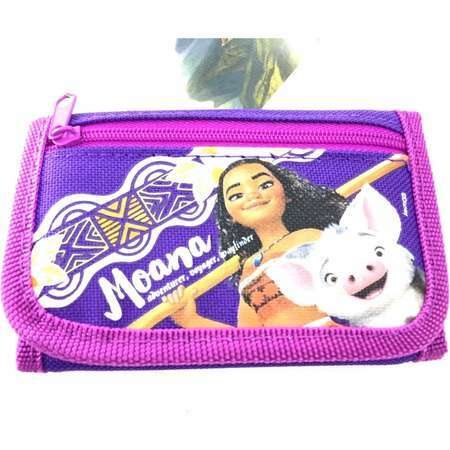 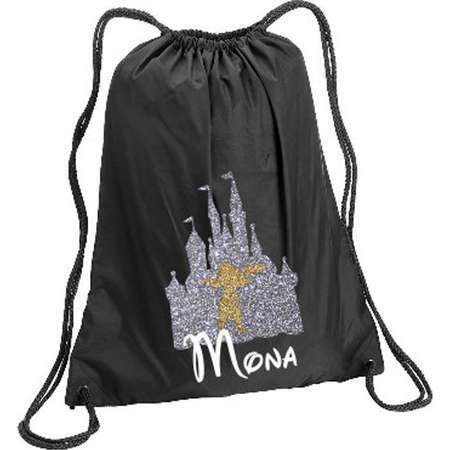 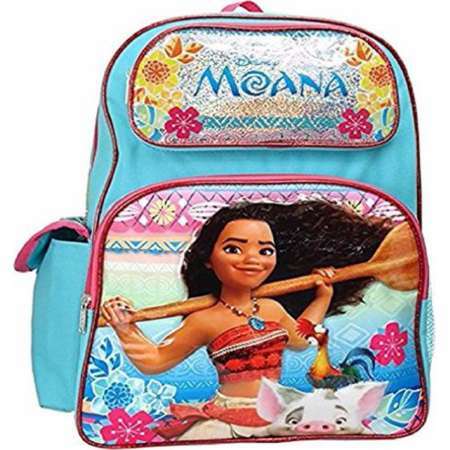 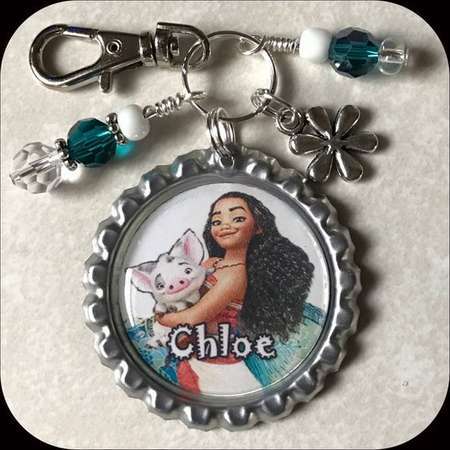 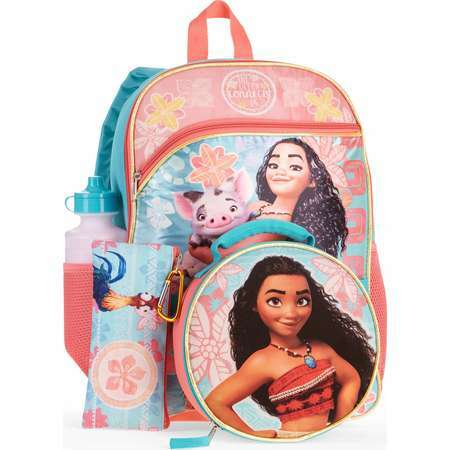 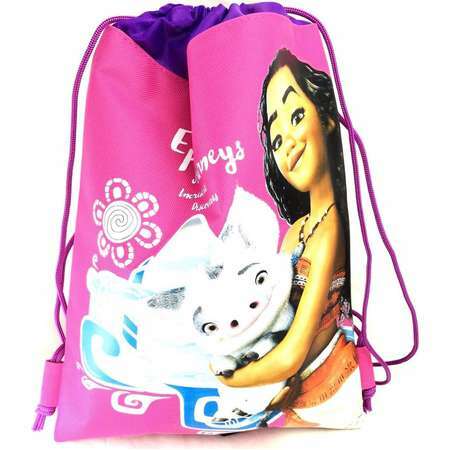 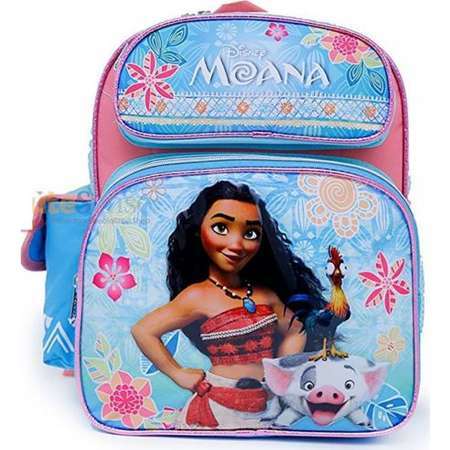 This beautiful backpack featuring Moana and Heihei is just the right fit for your little adventurer. 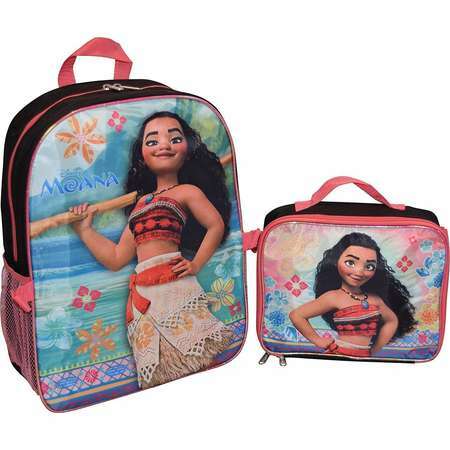 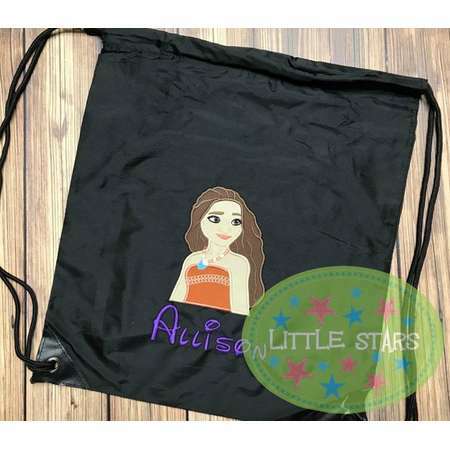 Go To Store Measures about 17" x 15".